Microsoft made a bunch of hardware announcements at today’s event – the most notable of which was the Surface Studio; however, there’s a refresh for the Surface Book as well. The new Surface Book comes with Intel’s 6th generation Core i7 processor – and is, thus, aptly named, Surface Book i7. 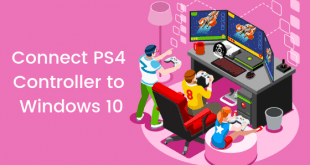 Microsoft claims that the new laptop is the most powerful it has ever made – it even has a NVidia GTX 965M for the gamers, delivering 1.9 teraflops of graphics horsepower. The highlight is the battery life; Microsoft has managed to fit an even bigger battery into the new base, and can now deliver up to 30 percent longer battery life. Microsoft claims the Surface Book i7 can withstand 16 hours of continuous usage. To cool the new graphics chip and compensate for the larger battery, Microsoft also had to design a brand-new cooling system – this caused the base to get a bit thicker and heavier. Compared to the original model’s 3.48 pounds of weight, the new i7 model weighs 3.63 pounds – it’s not much, but there is a difference. 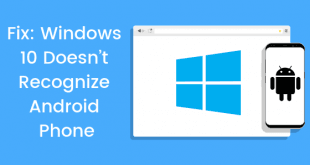 Microsoft can sell this however it likes – the reality of it, however, couldn’t be more obvious. 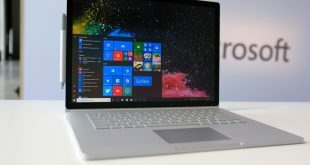 Most of the changes are limited to the base of the laptop; the Surface Book is split into two pieces – the dedicated graphics chip, along with all the expandable ports and the extra battery is packed into the base, while the screen can be detached to be used as a tablet. Here’s the issue: Microsoft won’t sell the base separately. The new Surface Book i7 will pinch your wallet by $2,399 for 256 GB of storage, $2,799 for 512 GB, and $3,299 for the 1 TB model. These prices are exorbitant, and Microsoft isn’t helping its case by not selling the base separately. Microsoft also didn’t bother upgrading the processor to Intel’s latest 7th generation i7 processors even though literally every laptop manufacturer is doing it – the Surface Book i7 might be Microsoft’s most powerful laptop ever, but it’s certainly not the most powerful ever. The Surface Book i7 is available for preorder right now at the Microsoft Store online. Microsoft plans to start shipping the laptop by November 10th.